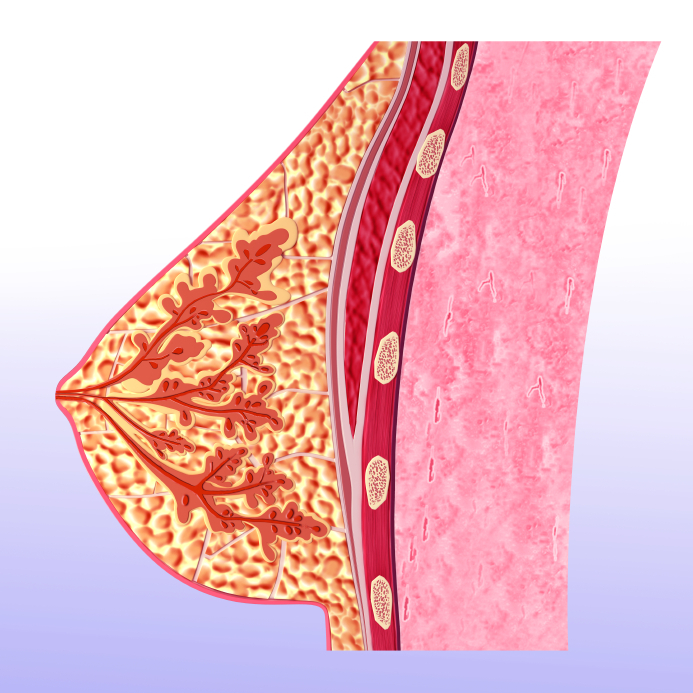 Breast Massage therapy has been proven to assist in promoting healthy breast tissue. A breast treatment increases circulation and lymphatic drainage, which may relieve the pain and discomfort associated with PMS (hormonal changes), pregnancy, nursing, or the compression of most bras. Further, it relieves the pain and tension from the muscles of the chest wall and assists in healthy tissue regeneration and scar reduction following surgery. Your Massage Therapist will explain the treatment prior to the session. Draping and techniques used during the treatment will also be explained and your informed consent is sought before treatment is provided. If you are uncomfortable, your RMT wants you to let them know immediately, whether that discomfort involves the treatment, draping or any pain you may experience.